Shopping the easyfundraising way with elinens, could not be easier. Follow the instructions below, and create an account today to start supporting a cause or charity of your choice. 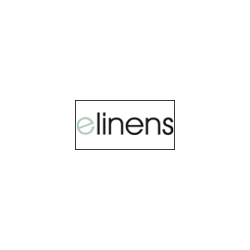 Elinens is an online specialist retailer in home linen products. 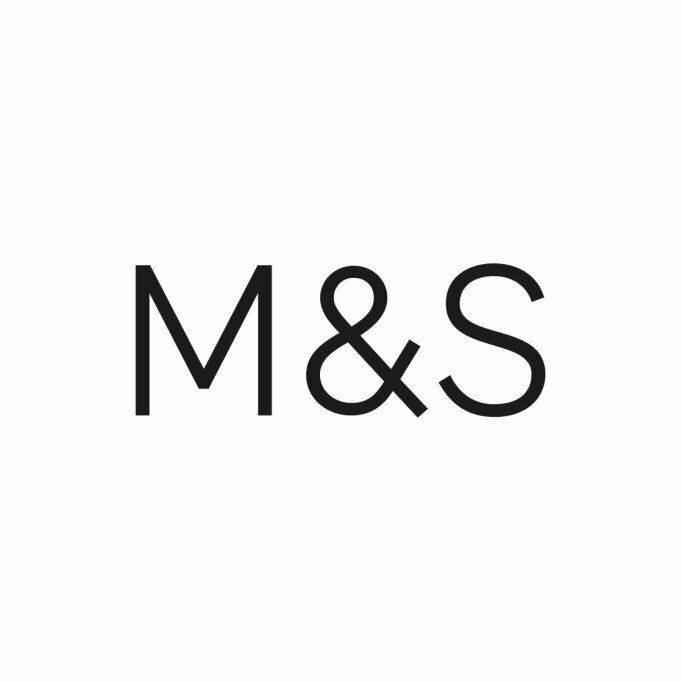 Their extensive range of luxury bed linen, bath linen, design duvet sets, bedspreads, comforters & bedding accessories cater for every individual need and taste.